A shooting has taken place in Sweden's capital, on the South side. 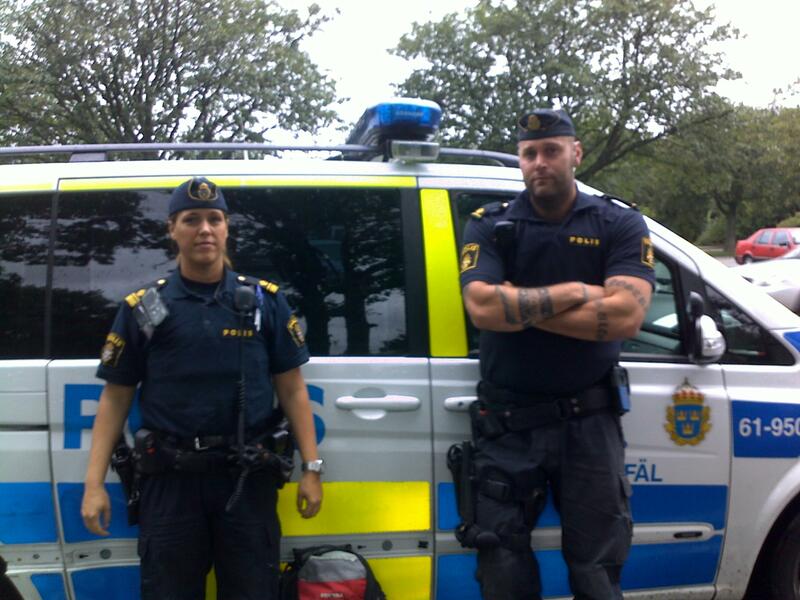 After being alerted of a shooting incident police immediately raced to Kirsten Hager in Southern Stockholm to a garage where two people were found with gunshot wounds, subsequently they were taken to hospital for treatment however they later died. Police have cordoned off the neighbourhood and are looking for clues at this time - whilst trying to find the offender. At this point not many details have been released; the police declined to provide the genders of the deceased. No one has been arrested so far in connection with the incident and police are continuing to search for the suspect - many calls were made to the police department after witnesses saw the victim outside and heart gunshot sounds. Things like this depress me. All I can do is pray for the victims and family members. I do hope you come back to write and interact with posts.